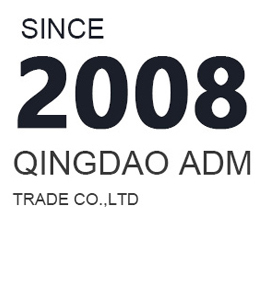 QINGDAO Adm is an professional manufacturer since 2008, located in Qingdao environment protection industry park. *Advanced equipment like laser cutting machine, bending machine and Robot welding machine ensure products quality and complicated design. 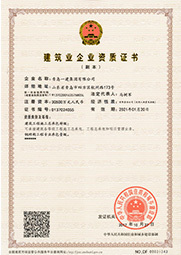 QINGDAO ADM TRADE CO.,LTD. was founded in 2008. Our firm is located in the sailing city and famous port city - Qingdao, China. Our factory grows continuously and has four workshops now. More than 100 workers are working for customers in our company. The convenient aviation / marine / land transportation and obvious geographical superiority make it possible for us to quickly provide high-quality service. Our company specializes in the business of hardware products, automobile fittings, hydraulic parts, plastic products, agricultural machinery, construction products, livestock equipment, ventilation equipment, and household articles. 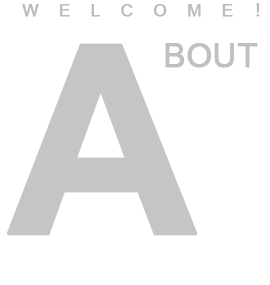 We mainly handle the import and export of cargoes and techniques. Due to good business relationships and hundreds of partners, our products are well accepted in the international market and sold in the USA, Canada, Japan, Australia, New Zealand, Europe and Africa. Our products are exported through Qingdao Port which has the advantage of convenient transportation. With high quality and good service, we welcome you to visit us and we look forward to the cooperation. innovation is the first productive force. and treat customers supremacy" is the aim of the company. We treat every colleague as our family.